I have recently moved from IOS devices (IPAD, Iphone) to andriod (Samsung phone and tablet). 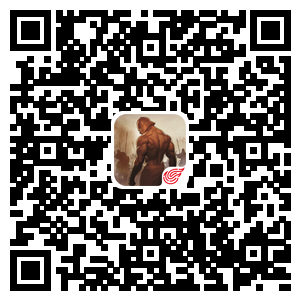 I would like to keep the same profile and data as my game center for the one game that I play. when i Logon the only option is to sign on to the game is from google play where as previously this was game center. obviously all my history and account information is linked to Game center and I would like to know how i can continue playing from my new device.